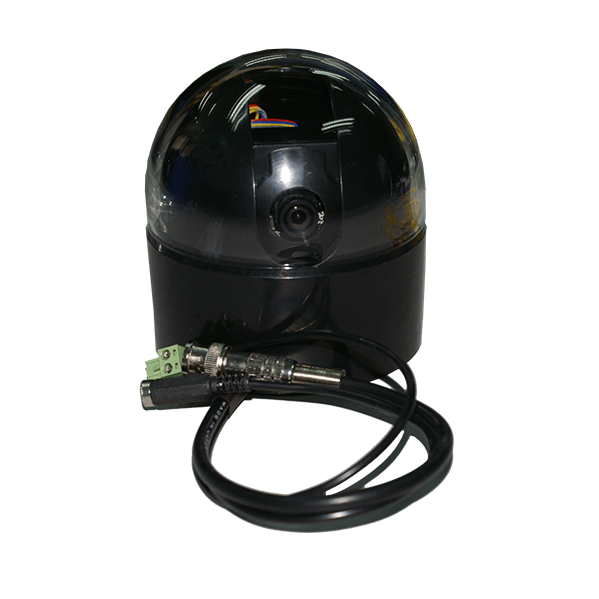 The AKCP Pan Tilt Dome Camera (PTDC) is designed to provide greater functionality to the securityProbe range of devices. 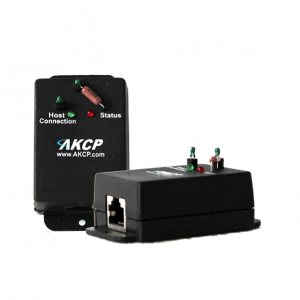 Not only can you monitor assets and infrastructure remotely, combining the AKCP PTDC Camera with a securityProbe allows you to actually see any problems, from anywhere in the world. The PTDC is designed around a high-resolution CCD camera from Sony. The pictures are truly stunning even in low light conditions. The camera features AWB (Auto White Balance), and has a horizontal resolution of 640 pixels per line, with 625 lines (interlaced). The sensor is a 1/3” interline CCD. It has excellent low light sensitivity of 0.5 lux at f1.2. 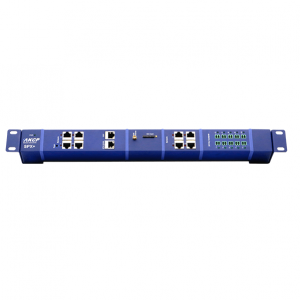 Live full-color streaming video is available at up to 30 fps (320 x 240 resolution) via the web interface, and up to 50 streams of video can be accessed simultaneously. Standard JPG format pictures are used, allowing the use of third-party host tools to store and analyze the JPG pictures. All pictures are in the Standard JPG format and the Standard CIF picture size is 352 x 288 pixels or VGA (640 x 480). The pictures can be easily downloaded from the securityProbe into a localhost. • Camera control port PT1-4, Pelco D RS485, 2 pins Terminal box.